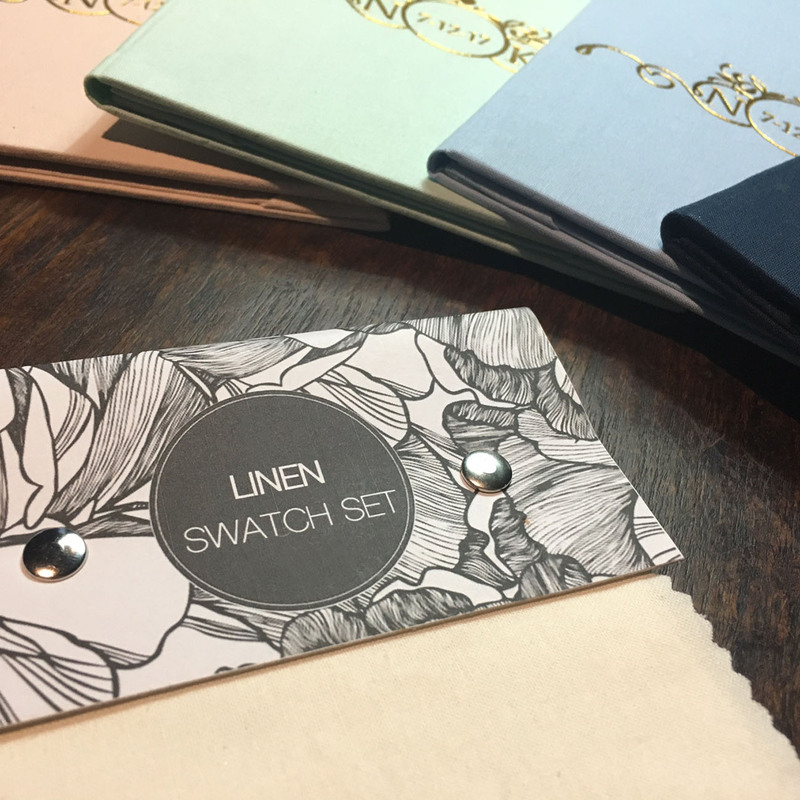 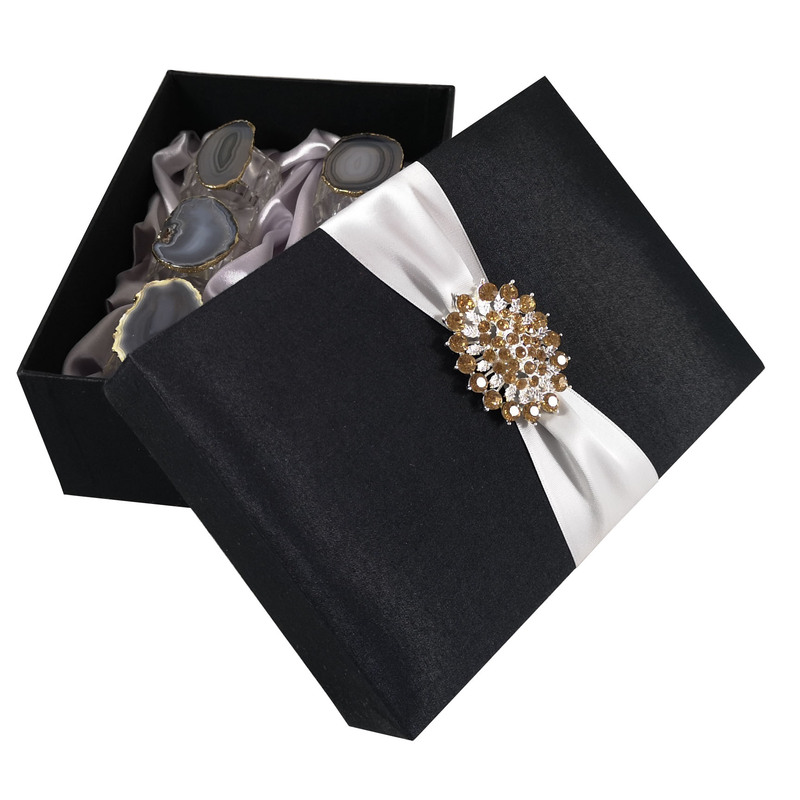 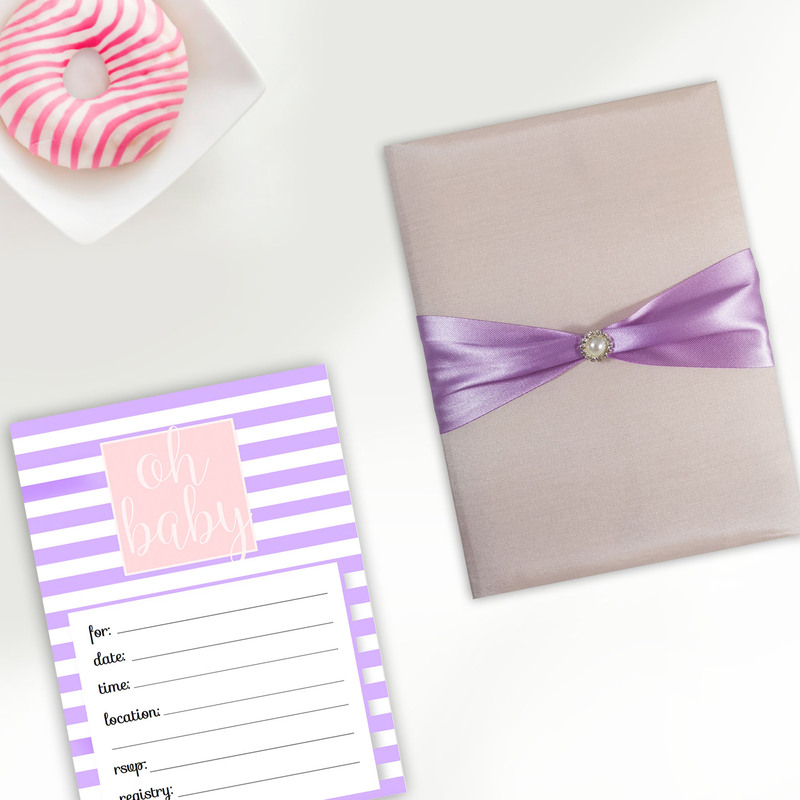 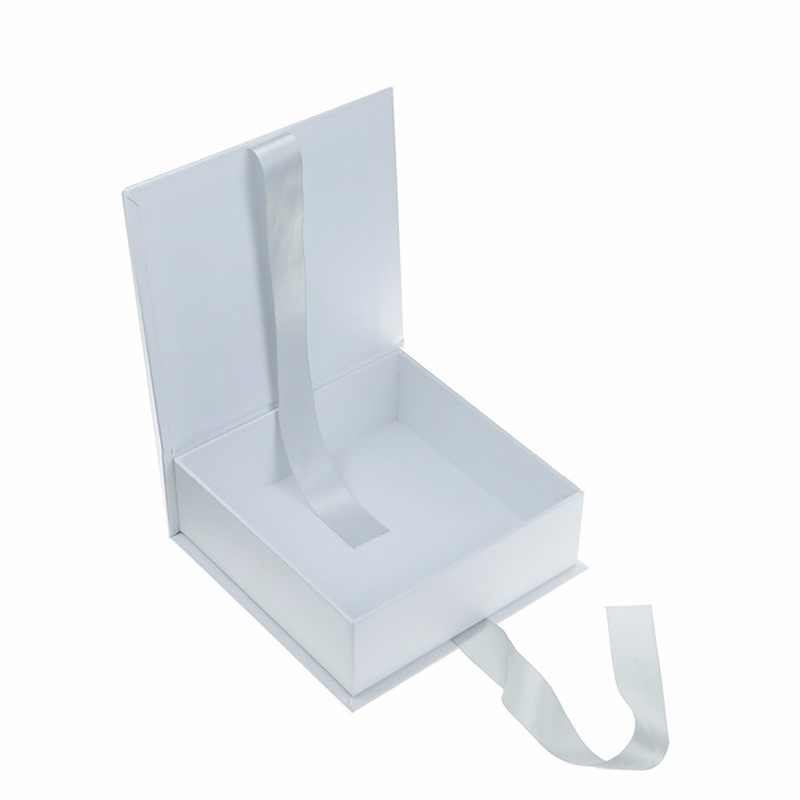 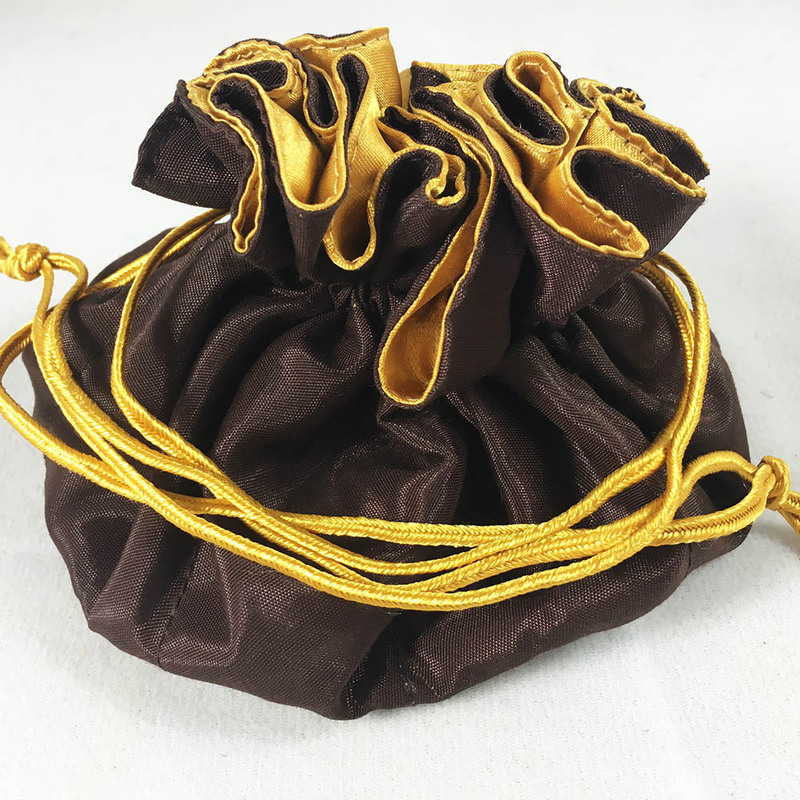 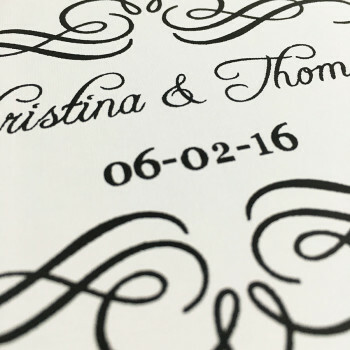 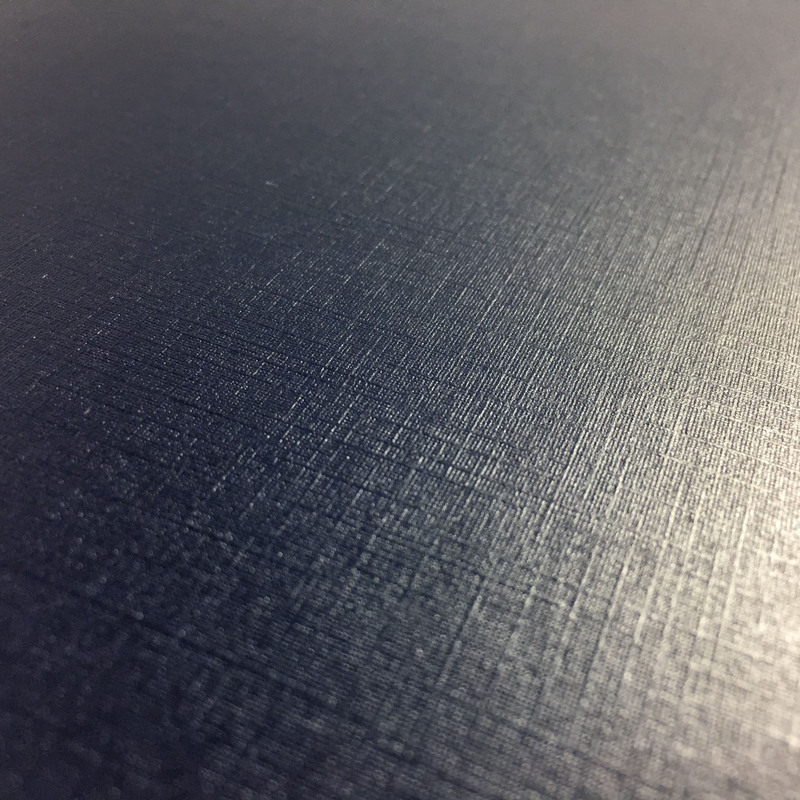 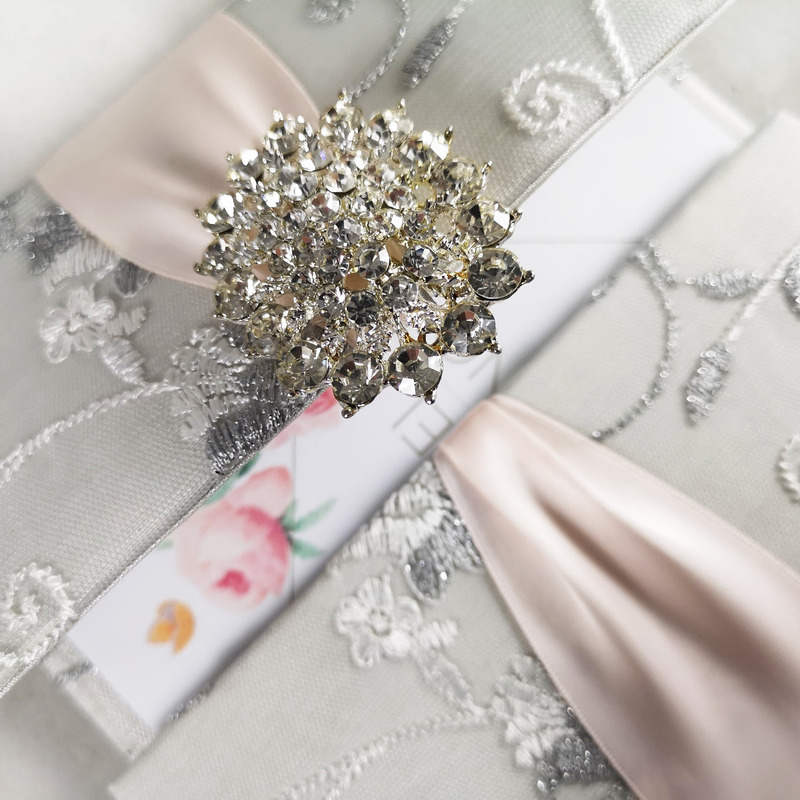 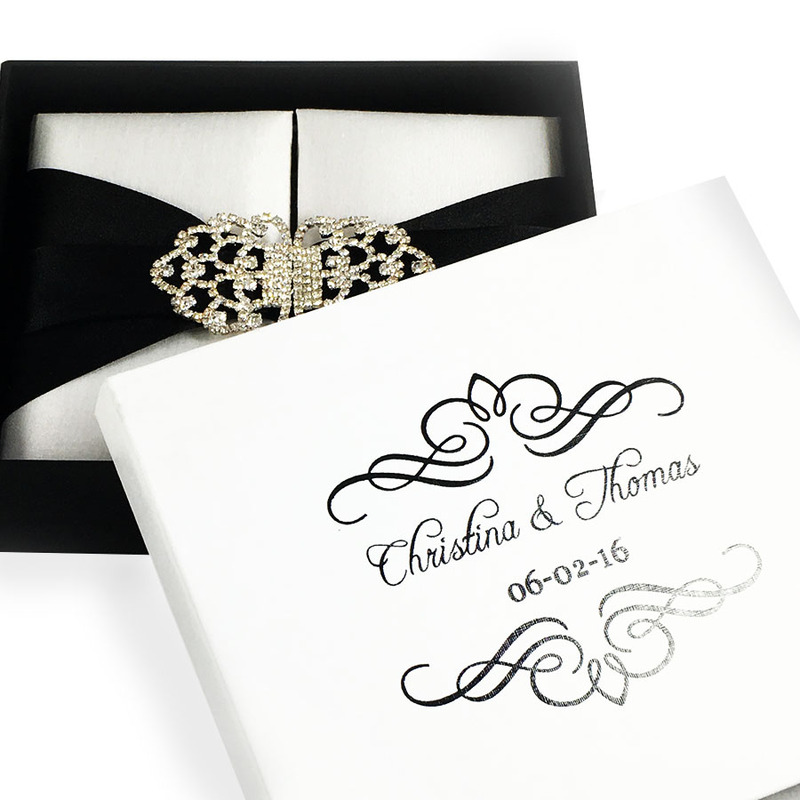 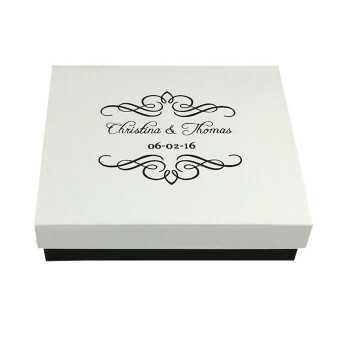 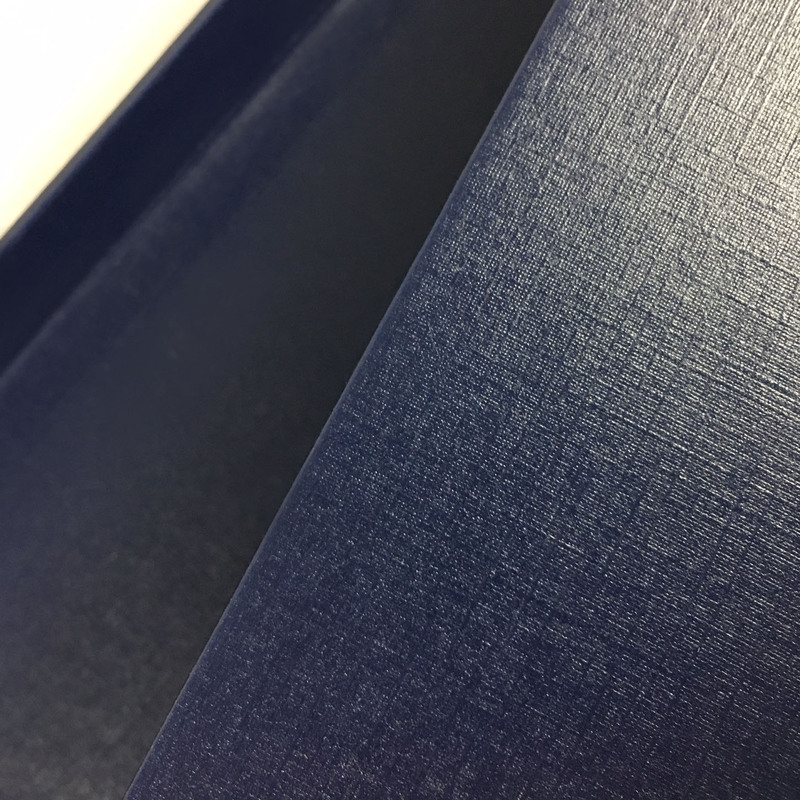 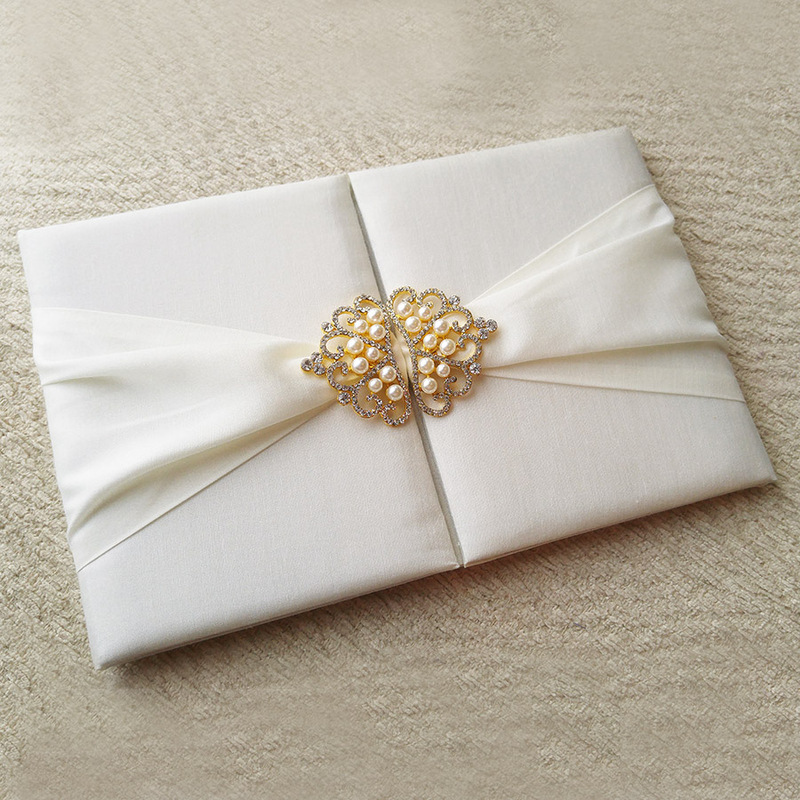 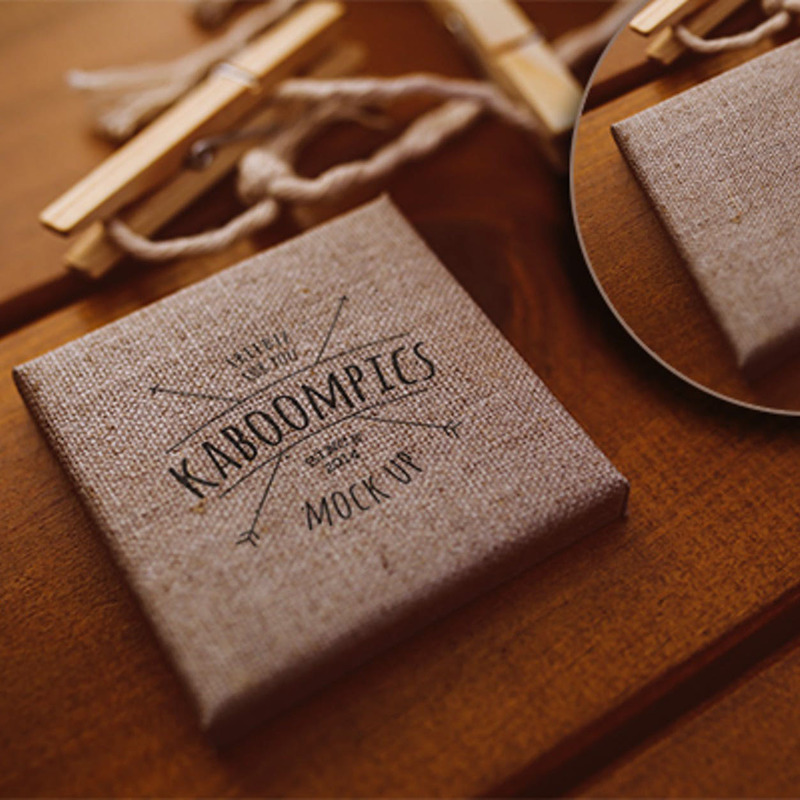 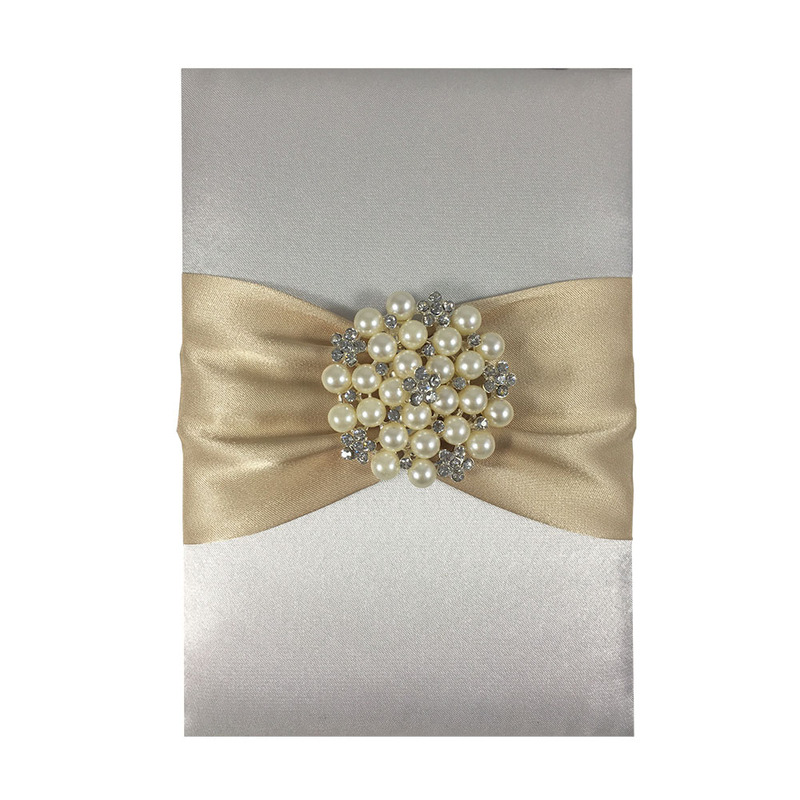 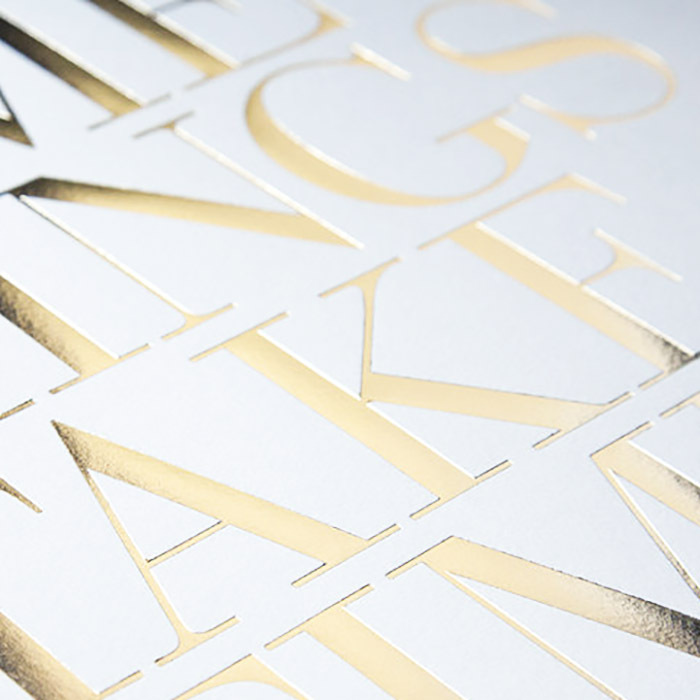 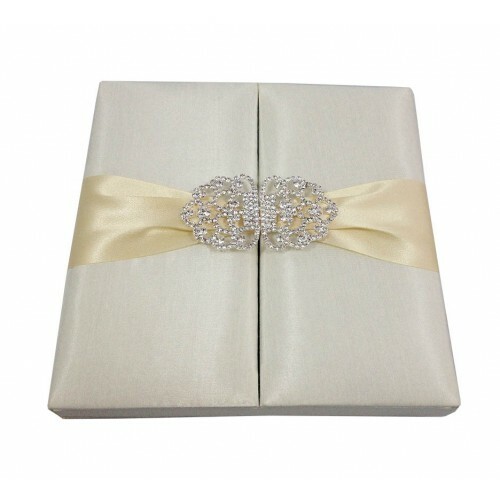 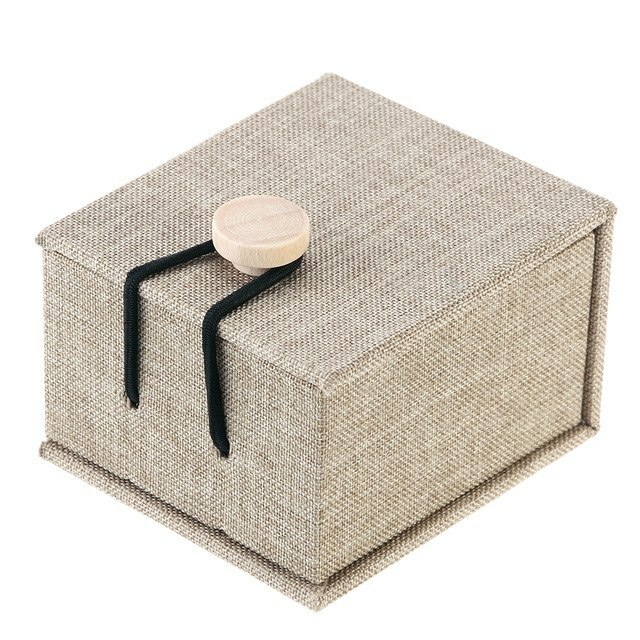 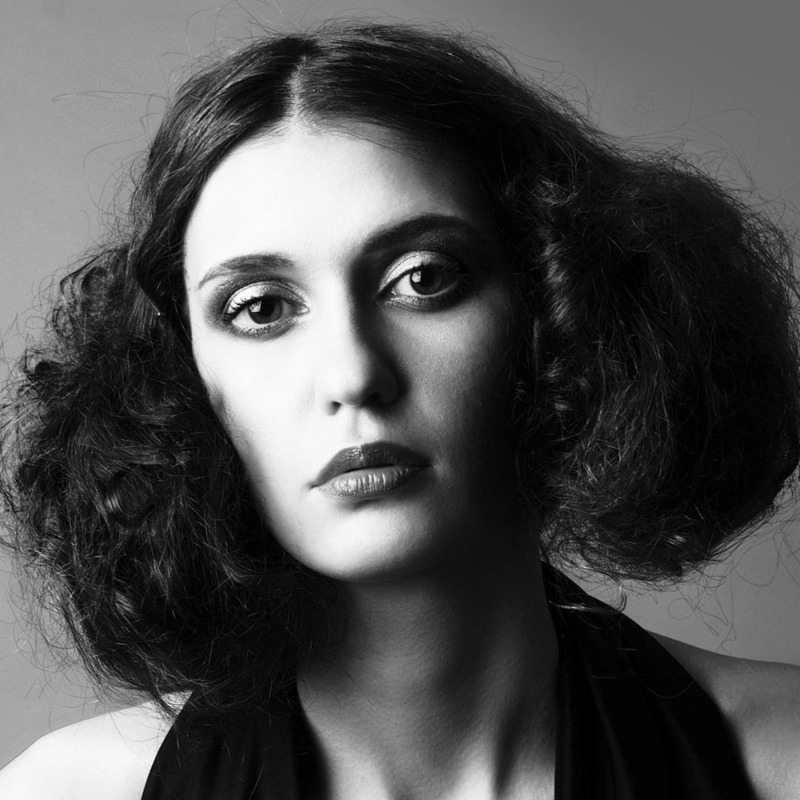 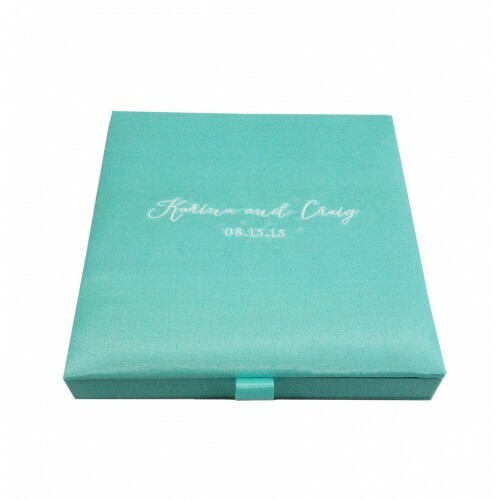 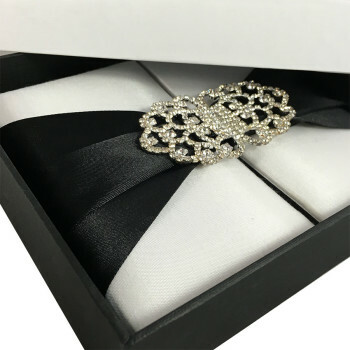 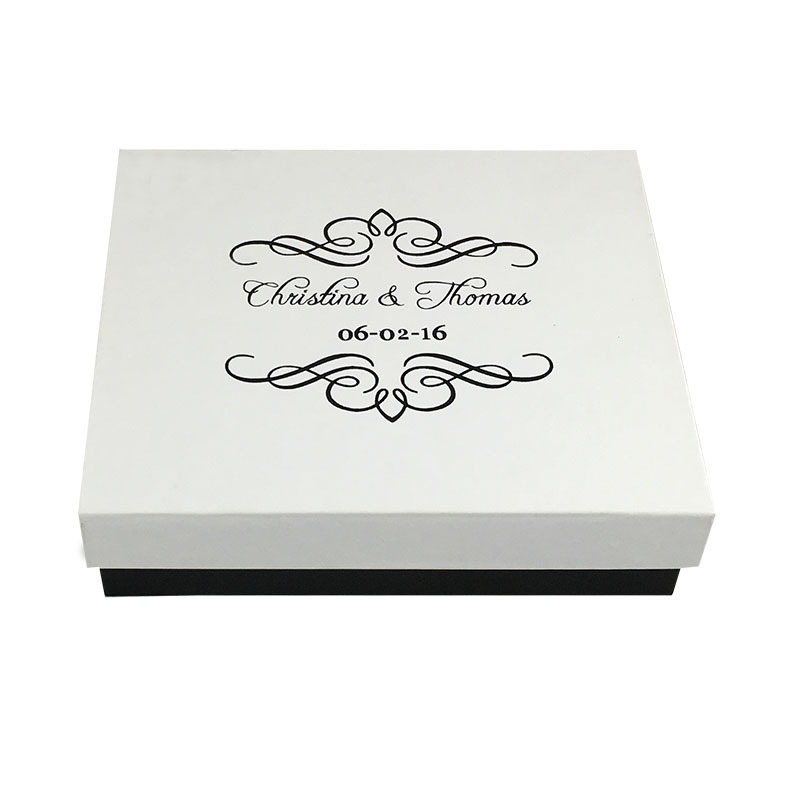 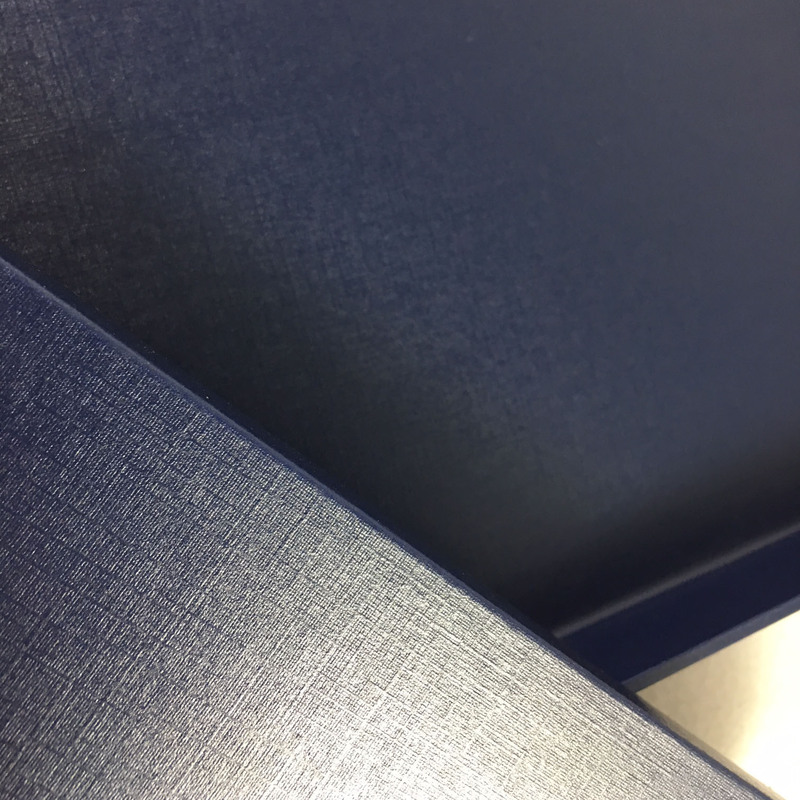 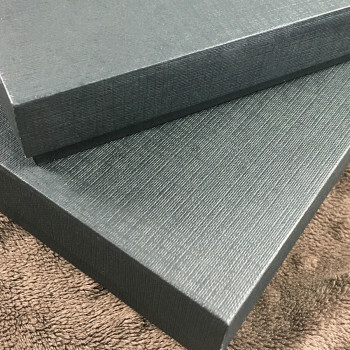 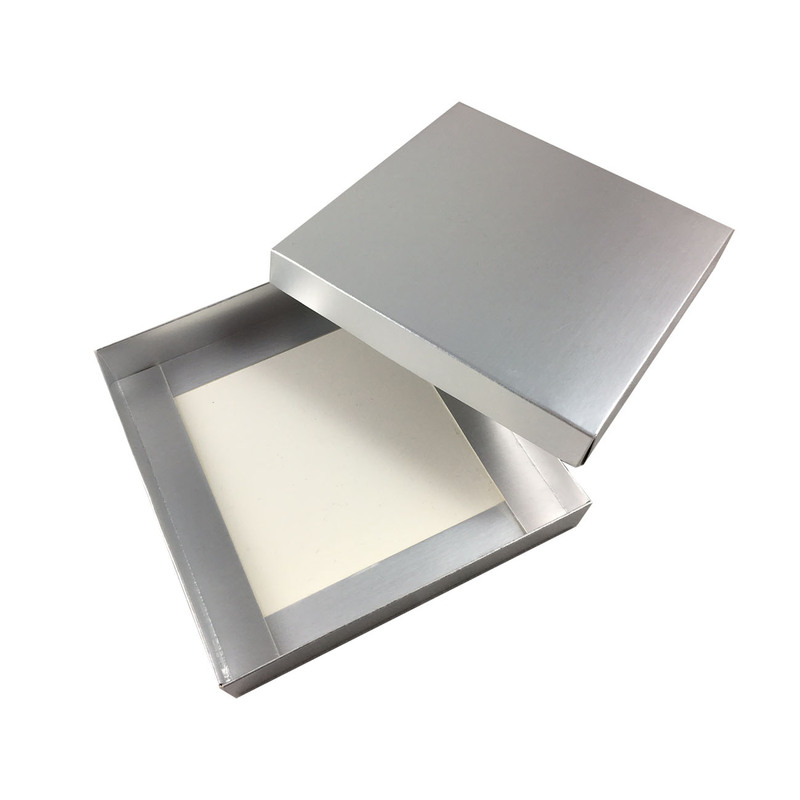 Handmade quality mailing boxes are used to mail out silk wedding invitation folios, envelopes or boxes. 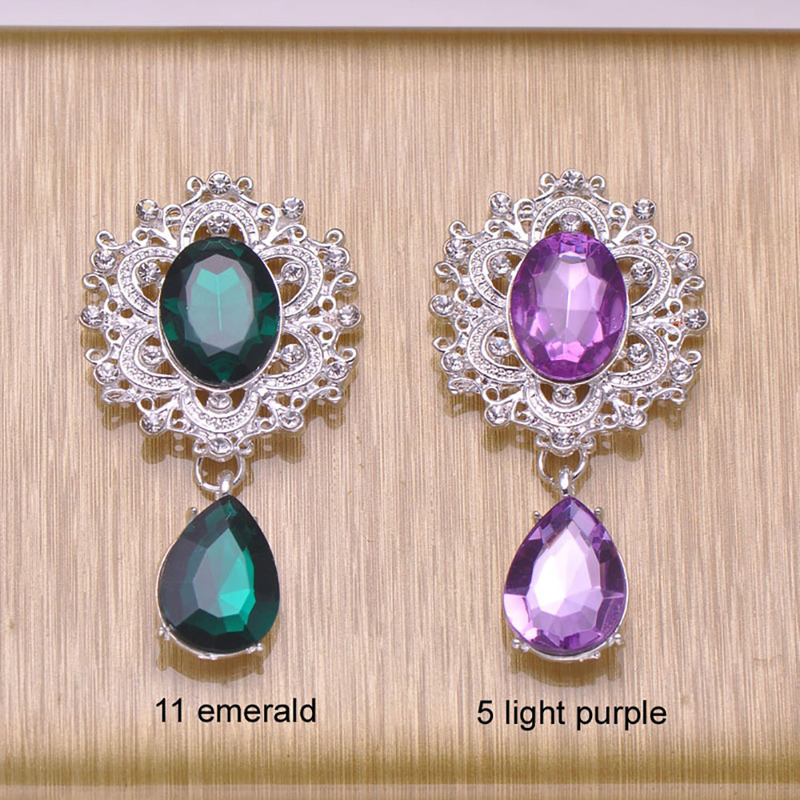 Available in assorted colors. 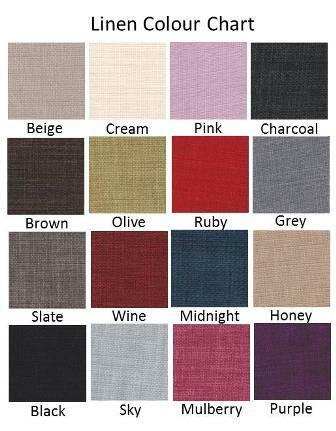 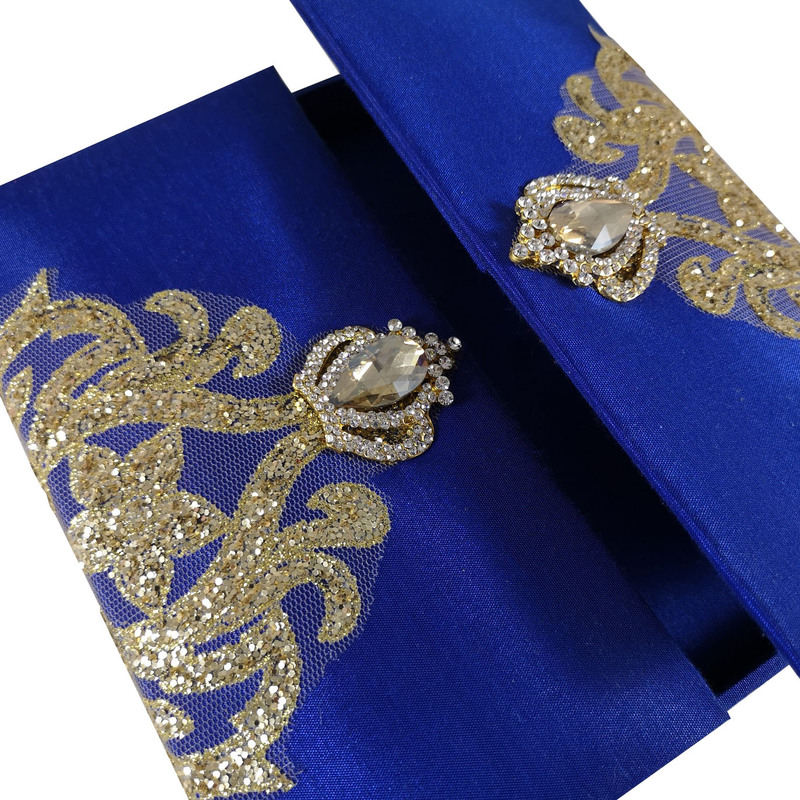 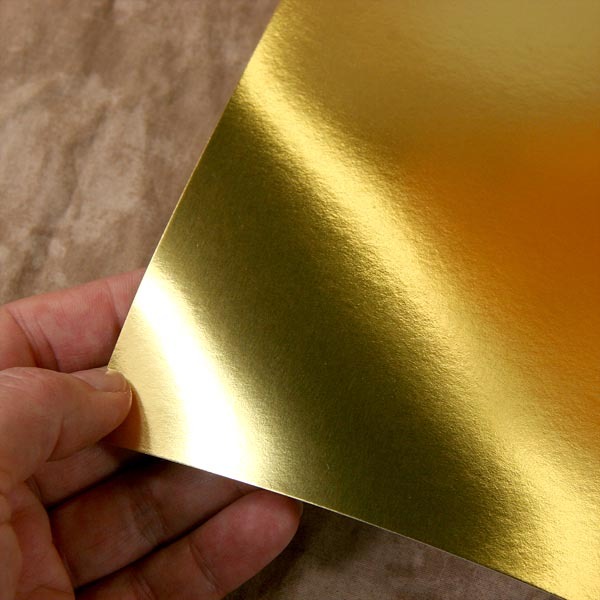 Size can be customized uppon request and made suitabl;e to all our silk invitation sizes. 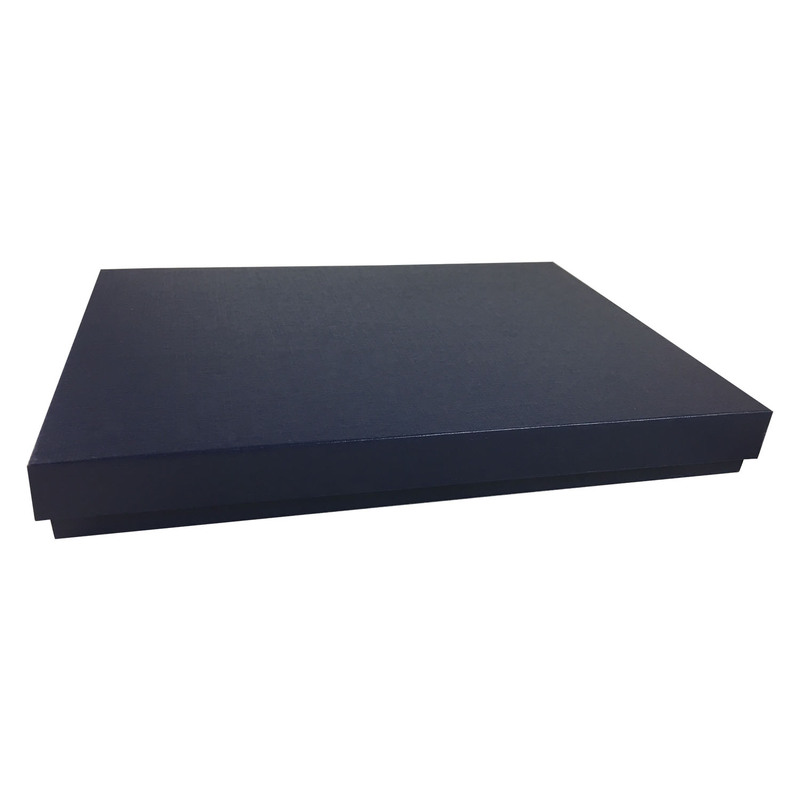 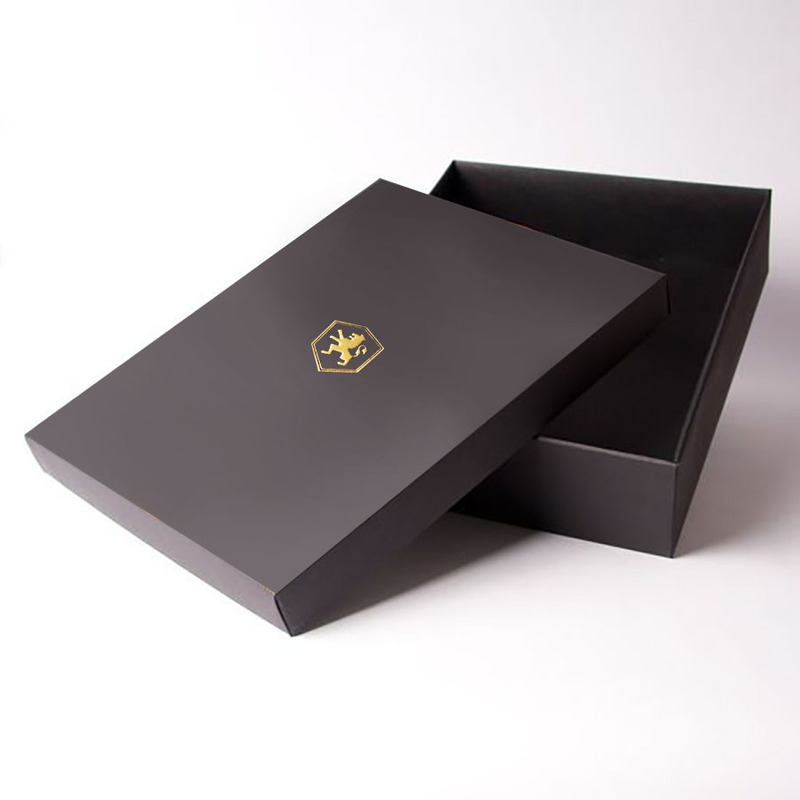 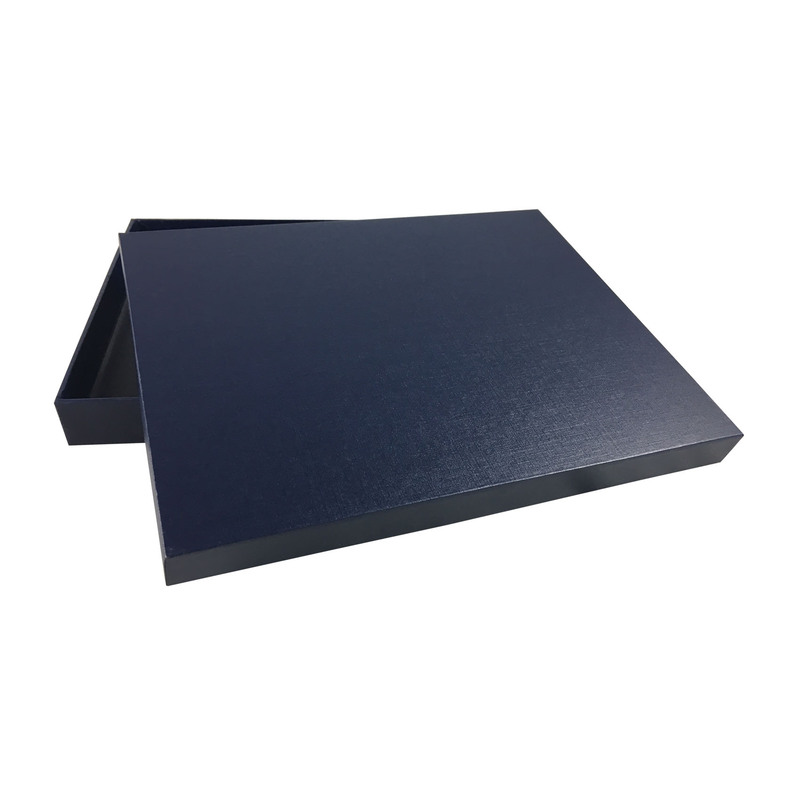 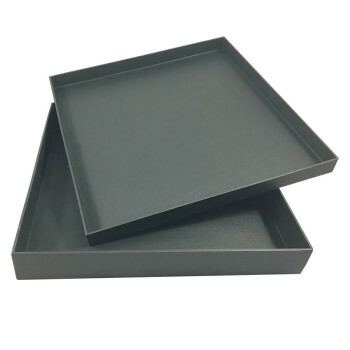 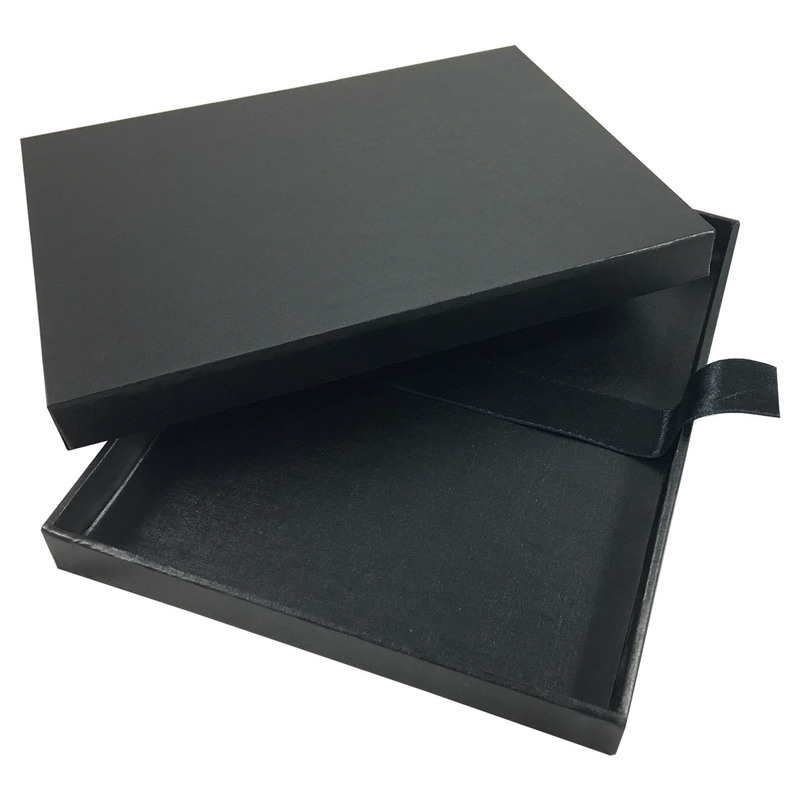 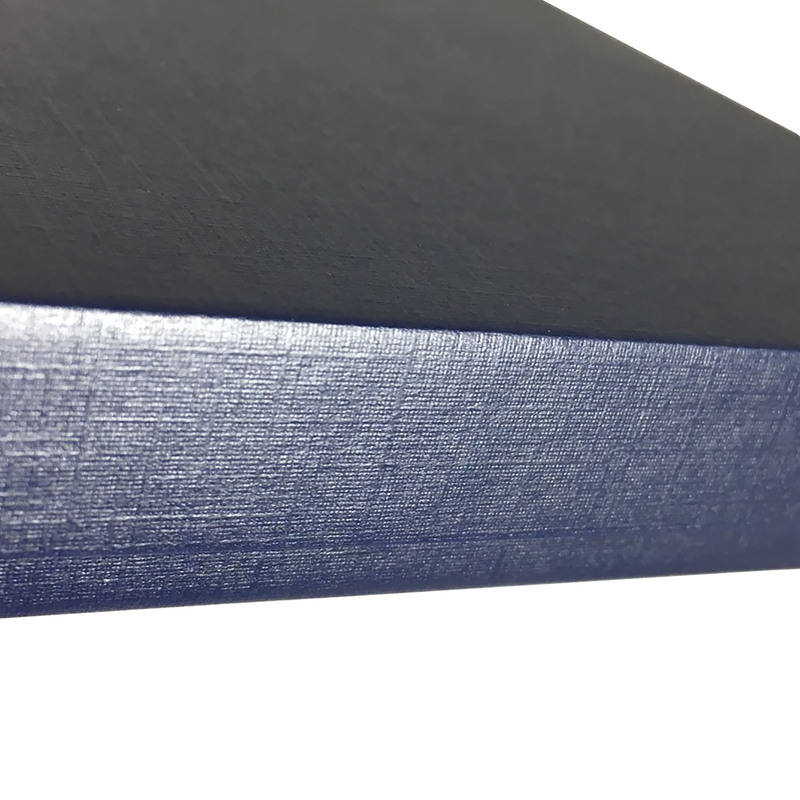 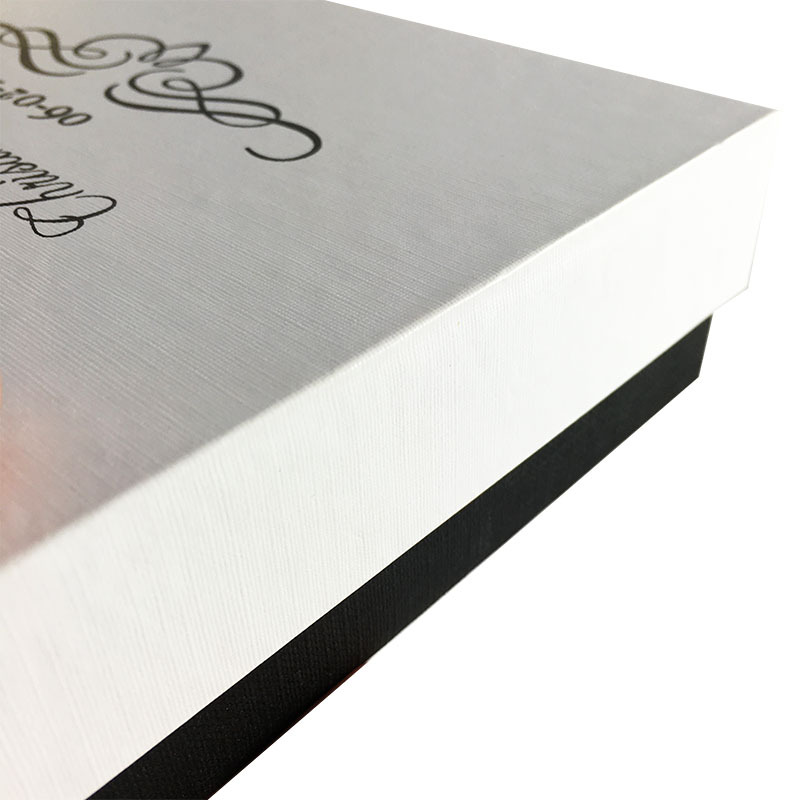 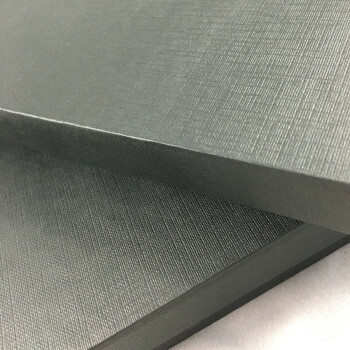 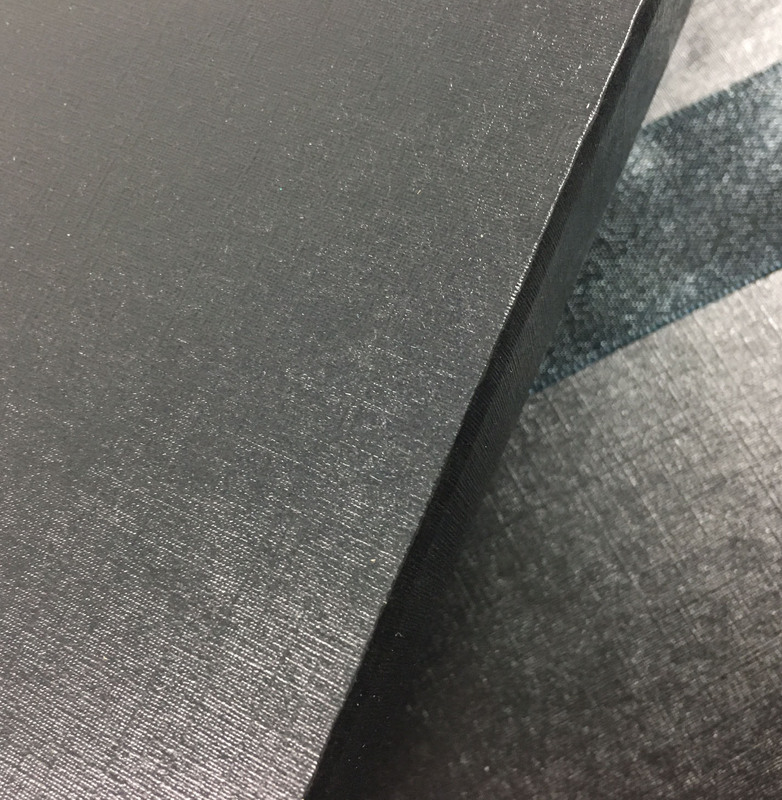 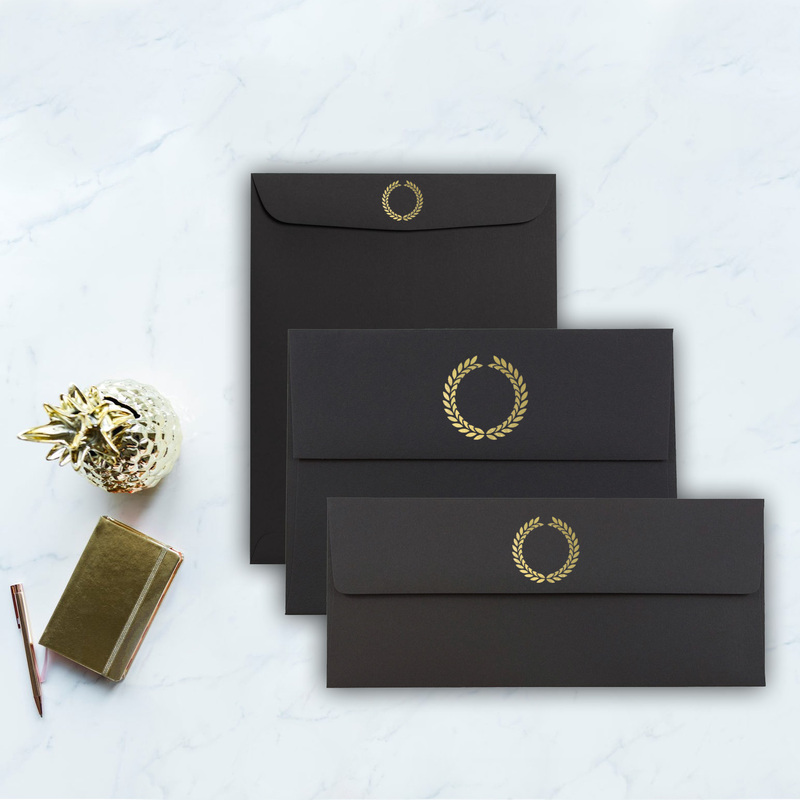 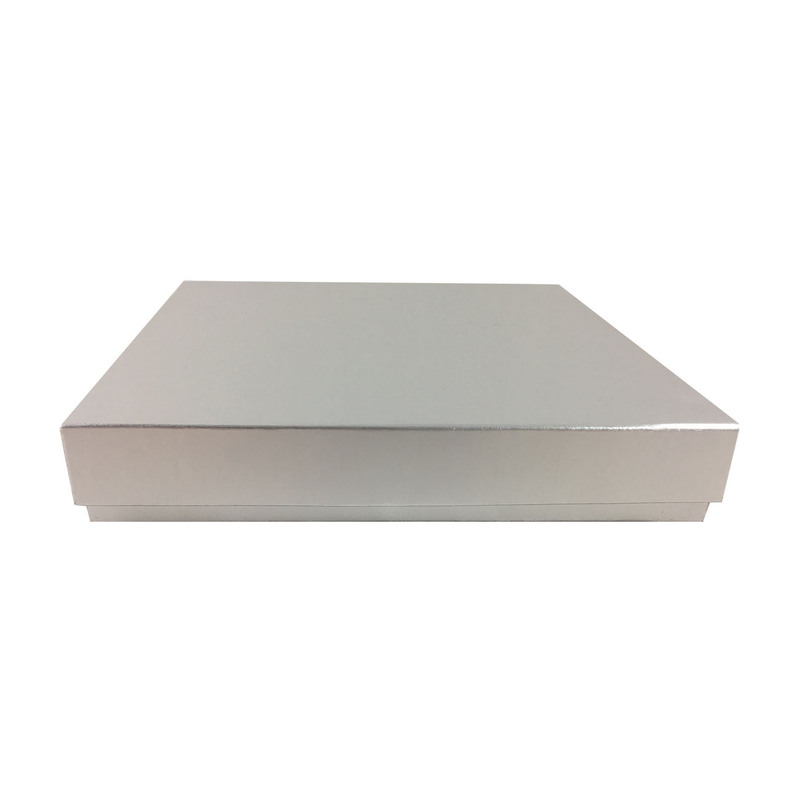 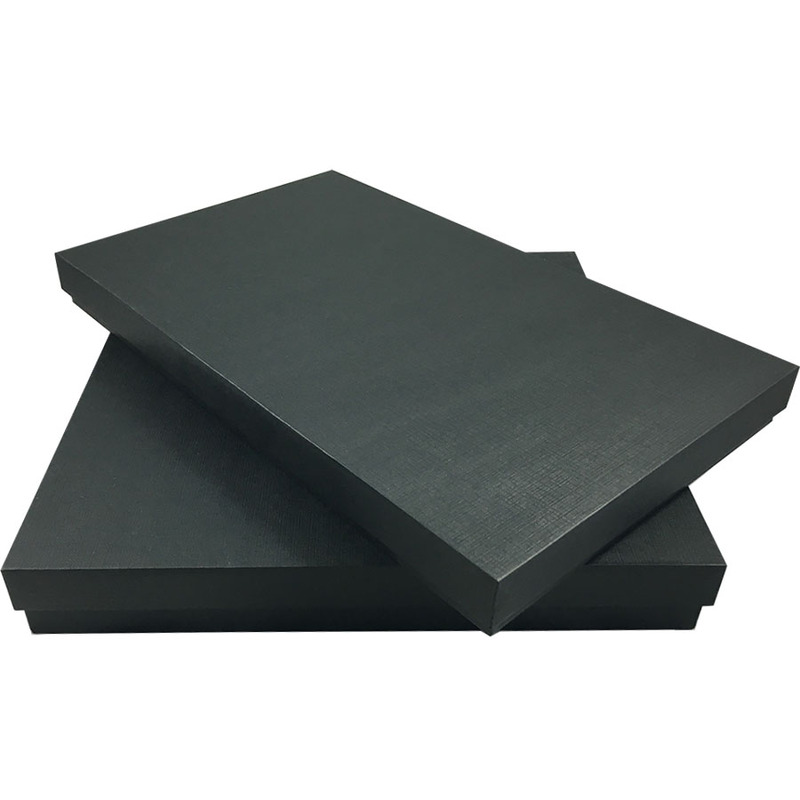 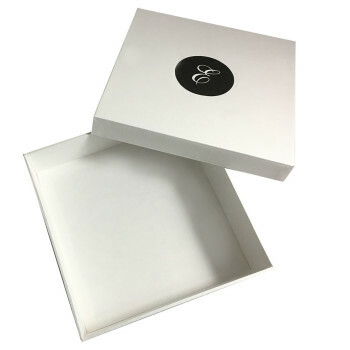 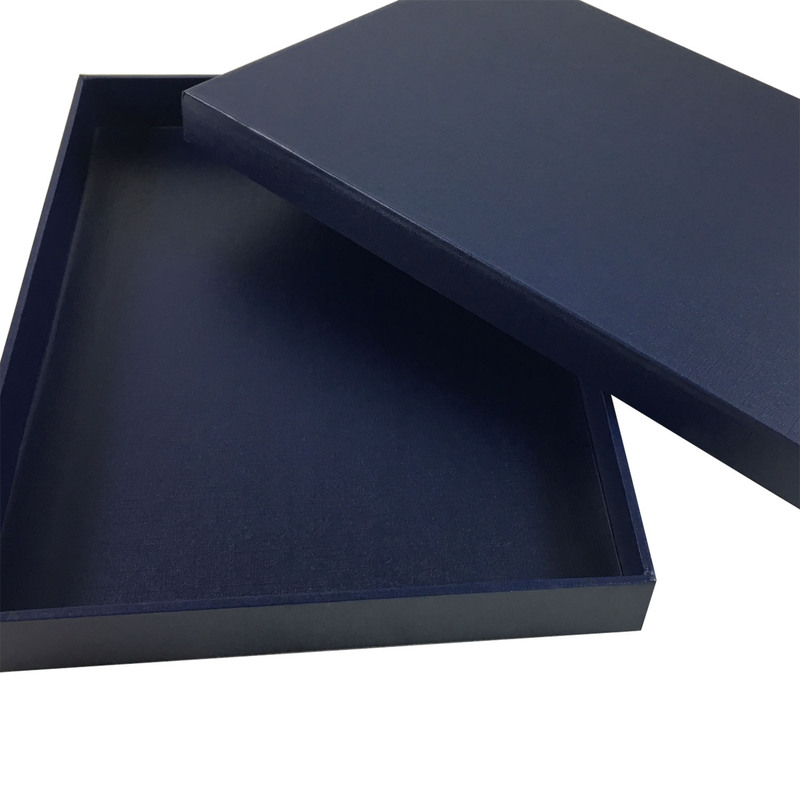 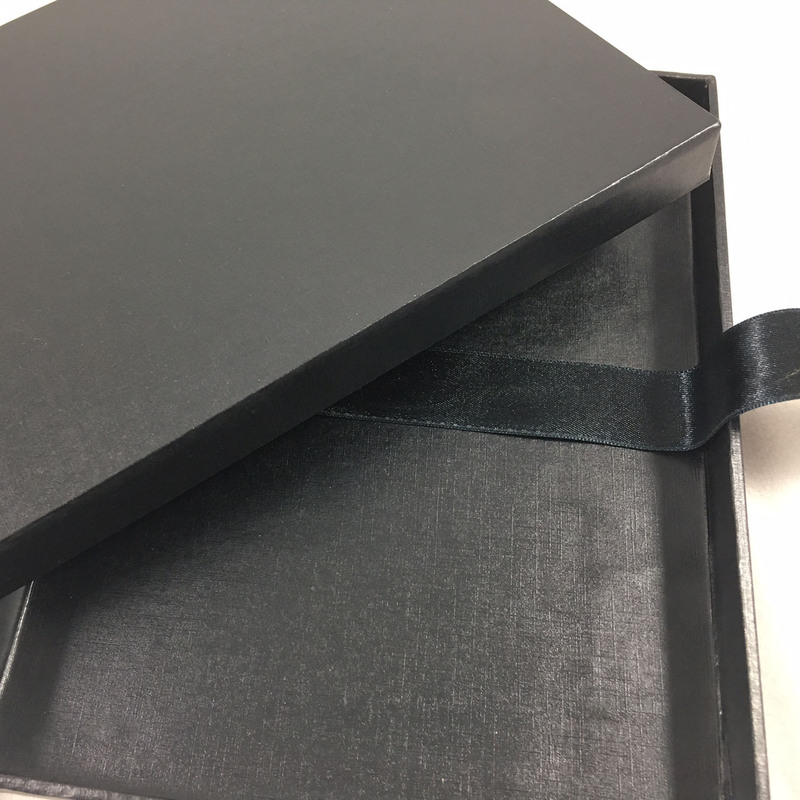 Black card-stock covered sturdy card-board box for high end packaging, invitations, as mailers or simply as a luxury gif box.